We pair excellent service with industry benchmark operations to give you an above-and-beyond storage experience. We treat your every product as if it were our own, providing extreme attention to detail, care and safekeeping. We work with you to get your product in and out safely and error-free. 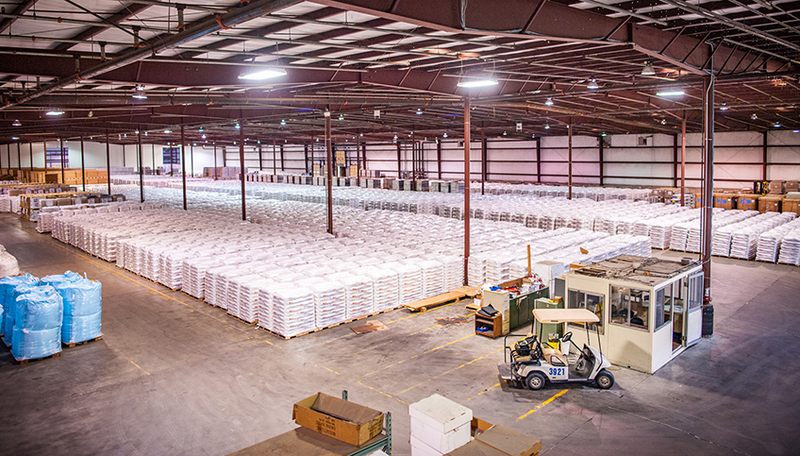 Consider us an extension of your business – your off-site logistics department. You focus on the big picture – let us sweat the small stuff. Supply chain, meet your strongest link. 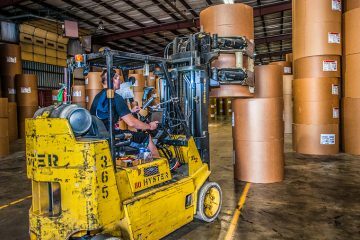 We offer pickup and dropoff services, from transporting your products to our facility to getting it in the hands of your customers. We run so you don’t have to. Looking for an experienced, comprehensive 3PL provider? We’re a warehousing, transportation and logistics company centrally located in Paducah, Kentucky with convenient and direct rail, river, air and highway access. We’re in close proximity to Interstates 24 and 69, connecting your product directly to the heart of the nation. 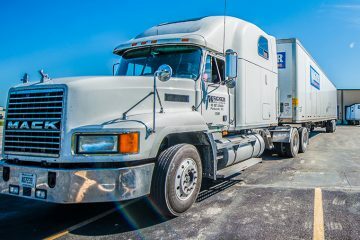 Our mission here at Wagner Warehousing is to consistently go above and beyond in providing first-class storage and logistics services that exceed every expectation. 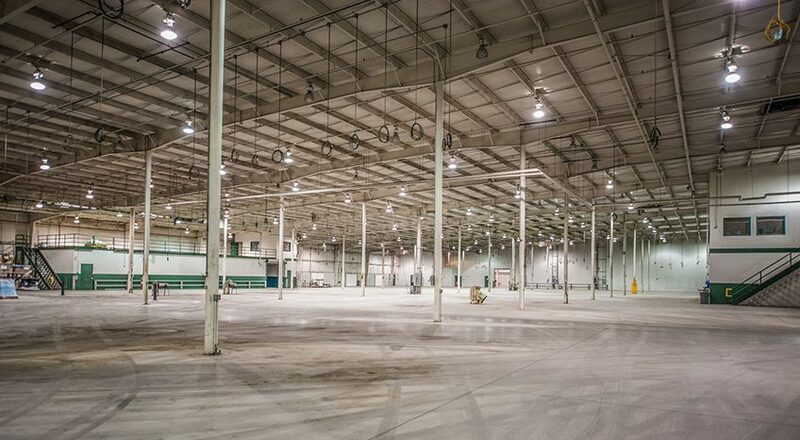 From raw materials to finished goods, we have the capacity, space and expertise to house and accommodate nearly any product. When you partner with Wagner, you can expect a company that works alongside you and within your unique time constraints to store and deliver your product in pristine shape. We don’t simply store products. We’re caretakers. Honestly, we love doing the problem solving you don’t have time to do. Our goal is to never say no. If there’s a way, we’ll find it for you. We strive for excellence, perfection and comprehensive service, and we commit to those values daily. 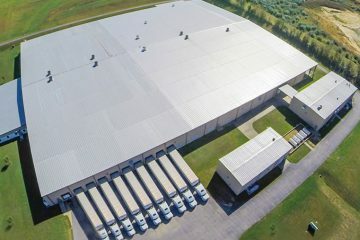 We continue to prosper because of our tried-and-true industry experience and ability to satisfy unique and specific storage and distribution requirements. So, how can we help you?